Kerala tour Packages are magnetic. 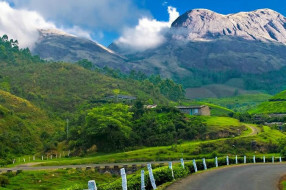 God’s own country, rightly christened so because of its sheer natural and unparalleled beauty, has a peculiar alluring charm to get tourists explore its length and breadth. Ever ready as a tourist’s paradise, Kerala owns with pride, one of the best blends of attractions in the form of lush greenery, vibrant beaches, pristine and splendid backwaters, amazing forests, spectacular tea gardens and rich flora and fauna and more. 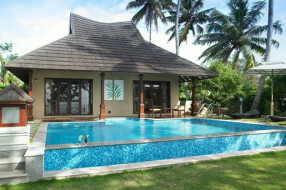 Kerala Tour Packages lay you back in true sense. A typical and gracefully mixed cocktail of the finest elements, which make up a true holiday, pep up the spirits of every discerning traveller. If beauty tops your priority, the inviting tea gardens of Munnar, the ever alluring backwaters of Kumarakom and Alleppey and the sporty yet enchanting beaches of kovalam would leave you spellbound. Kerala tour Packages create addictions for the taste buds, courtesy the traditional ‘leaf sadhya’ that has gone places, on one end and the ‘Karimeen’ that is considered a wonder dish, on the other. Top it up with what can be called the ‘piece de resistance’ – a house boat ride and stay at Alleppey and an overnight halt at Munnar-spectacular sights that would deceive your eyes and make you think why beauty is too hard to describe. Pamper your spirituality with a visit to the world famous Padmanabhaswamy temple in Trivandrum and the Sree Krishna Temple in Guruvayur. Take a look at the oldest European Church in India-the St Francis church at Fort Kochi. Know more about the first mosque in India- the Cheraman Juma Mosque at the lesser known Kodungalloor town. Kerala tour packages beckon everyone, from honeymoon couples to the grandparents alike, thanks to the ‘you name it, Kerala has it’ advantage. 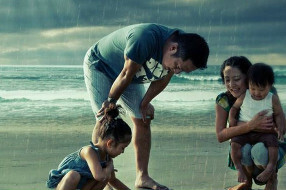 Kerala Honeymoon packages enliven the romantic zeal in couples while Kerala family holiday Packages buoy up the spirit of bonding that every family looks forward to. That is the mesmerising effect that this state has created on every tourist, rather a rare sense of craving that makes everyone come back a second time. 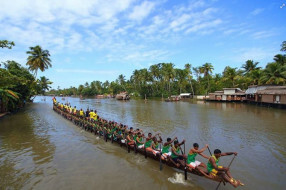 Kerala tour Packages speak volumes of places which are exquisite pieces of creation to enjoy, relish, savour and experience. 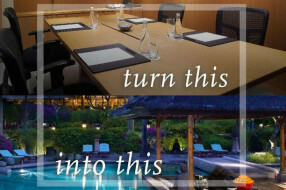 Book one today and treat yourself to a new concept in holidaying, one that is bound to last beyond a lifetime. With a variety of payment options, a multitude of packages and service levels that echo pure professionalism, we truly endorse the Indian concept of ‘Athithi Daevo Bhava’. For us, ‘Once is forever’. 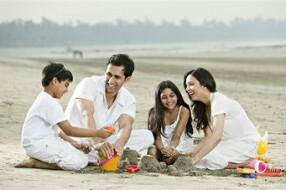 This 7 day 6 night Kerala travel packages is designed for family holidayers’ delight. This Kerala family package offers a great mix of the mountains, backwaters, houseboat and two whole nights or three days of undiluted fun of a beach holiday at Kovalam. 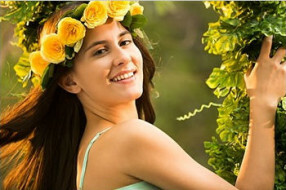 6 Nights 7 Days Kerala Honeymoon trip.This is a package designed for a week-long sojourn that combines all the delights of an unforgettable honeymoon. It brings together romance of the hills, thrill of a wildlife holiday, magic of the backwaters and the exhilaration of the sea and surf. 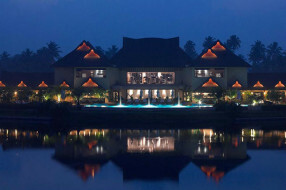 5 Nights 6 Days Kerala Honeymoon Package inclusive of candle light dinner and flower bed decoration. In this package you will be covering Kochi termed as queen of the Arabian Sea, Munnar an idyllic romantic destination and thekkady famous among adventure traveller and Alleppey famous for its…Read more. 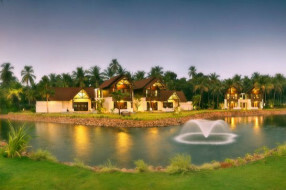 Cherish your first moments of married life with incredible honeymoon on a beautiful hill station and backwater. 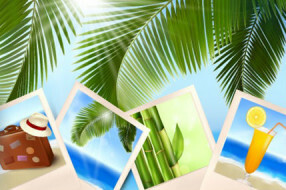 Our Honeymoon packages are designed in such as fashion that you enjoy very moment together. 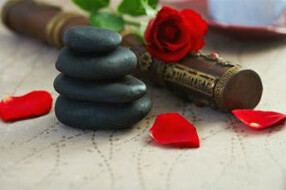 We ensure you honeymoon is intimate romantic and unforgettable.